In this sequel to Elusion, three teens fight a virtual reality program that threatens to destroy their minds. Dangerous secrets and lies add up to a thrilling futuristic fantasy with an Inception-inspired twist. Elusion was hailed as an exciting leap in technology—until users began to disappear amid rumors of addiction. Regan’s search for the truth led her and her new love interest, Josh, to Etherworld. Etherworld is a dimension hidden deep beyond Elusion's firewall, where players can hide, and ultimately fight back. 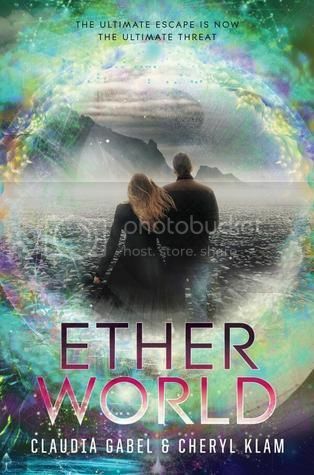 Regan's father and others are here working to destroy Etherworld, but the longer they stay the less likely they'll be able to return to the real world alive. Escape means attacking Elusion from within the program. It's dangerous and it’s a puzzle. And even if they manage it, how will they be able to stop Orexis from distributing Elusion to the masses when the people who run it are corrupt? Cheryl Klam is the author (along with Claudia Gabel) of ELUSION (HarperCollins 3/14) and ETHERWORLD (HarperCollins '15)). 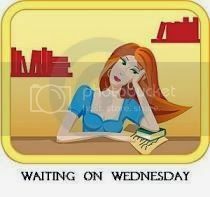 She has also written nearly a dozen novels (under a pseudonym) for Pocket Books, Harlequin, and teen novels (under her own name) for Random House. Her work has been published in fourteen different languages and her teen novel, THE PRETTY ONE, was nominated for an Isinglass Teen Read Award. She lives in Maryland with her husband, two daughters, and one lazy dog. 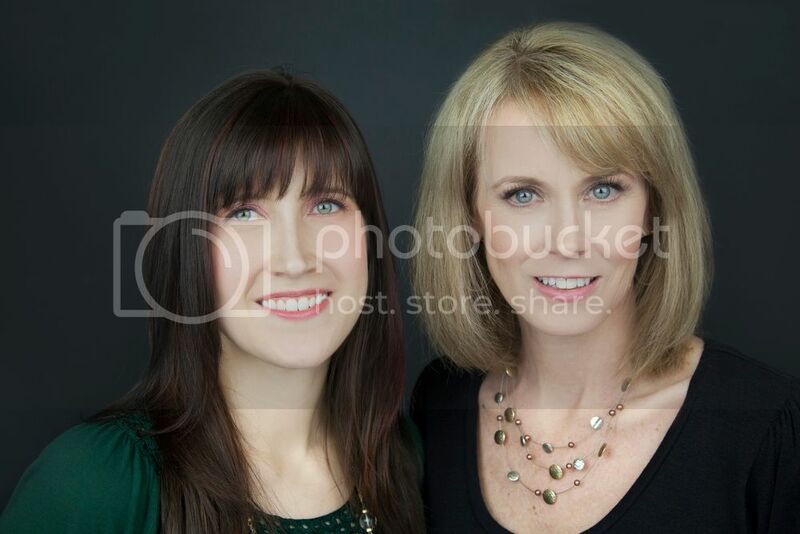 Cheryl and I met when I edited Cheryl's previous novels, Learning to Swim and The Pretty One. While I work full-time as an editor in New York, but I'm also the author of several books for tweens and teens, including the In or Out series and the mash-up Romeo & Juliet & Vampires. We liked working together so much that we decided to cowrite a bunch of things, including movie proposals and TV sitcom scripts. And then one day we had the idea for Elusion, and the rest is the future. I'm really excited about this one! I got an ARC from Cheryl in September when I met her at the Baltimore Book Festival. She is a very kind lady! I hope you enjoy this book when you read it! I have one from Edelweiss. I got an ARC of the first book at ALA Midwinter in January and really loved it. Thanks for stopping by! There really are! LOL! Thanks for stopping by!